Accounts Payable Professionals: What steps are you taking to protect your AP Department from fraud? What steps are you taking to protect your AP Department from fraud? 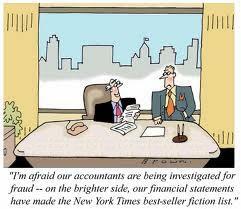 "The Art of the Steal: How to Protect Yourself and Your Business from Fraud, America's #1 Crime" by Frank W. Abagnale. There is lots of great information about how to protect yourself and your business from check fraud and other scams.